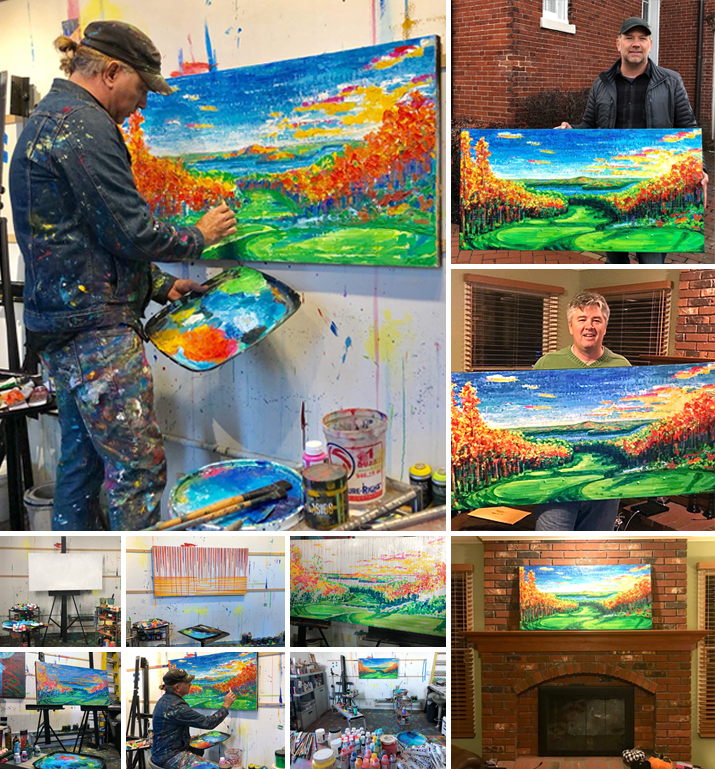 We hope you enjoy the above commissioned painting William recently created in his studio for a wonderful family in the St. Louis, MO, area (Perfect Day– 48″ x 24″ – acrylic on canvas). Please know William is accepting live and commissioned painting requests for 2019. If you are considering William’s live or commissioned art for a loved one, an organization, or an event, please feel free to contact us anytime.